Think back to the last time that you had an issue with someone. Whether it was a co-worker, family member, or friend, you must likely solved the problem by sitting down and talking it out with them. You know, like responsible and mature adults! But, how boring is that? We think that witches and wizards have the right idea. Wouldn't it be more exciting to duke it out using magic? You could put a spell on them to make them cluck like a chicken; they'd cast a counter-spell on you to turn your legs into jello and you'd literally have green gelatin for legs. That sounds like the best way possible to end a disagreement! So, the next time you get into a spat with someone we urge you to fix it the witchy way. 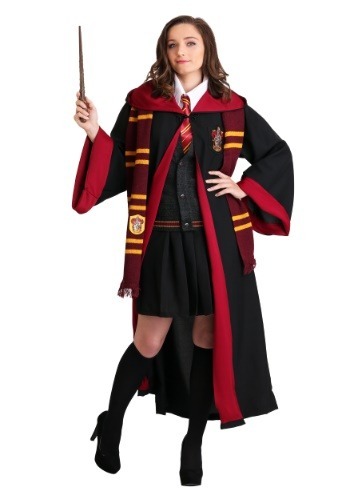 Wear this women's deluxe Hermione costume which looks exactly like the Gryffindor House uniform. 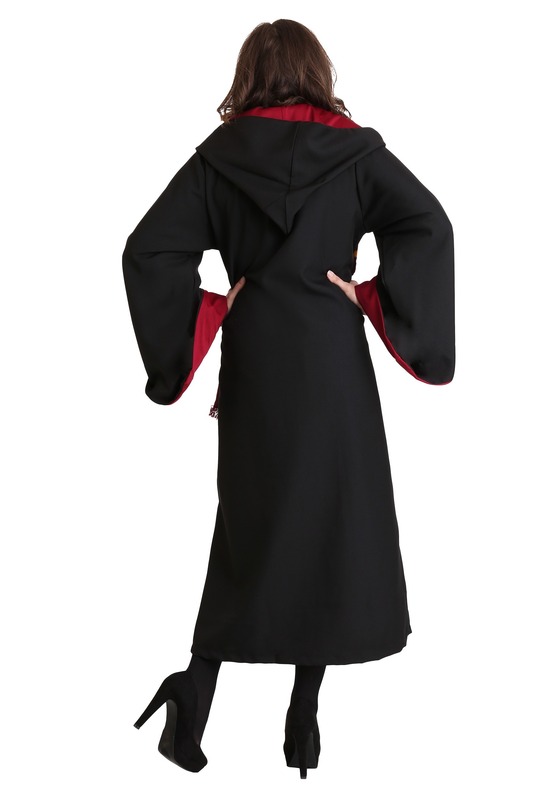 (It features a pleated skirt, collared shirt, and button-up sweater and it also comes with a hooded robe.) 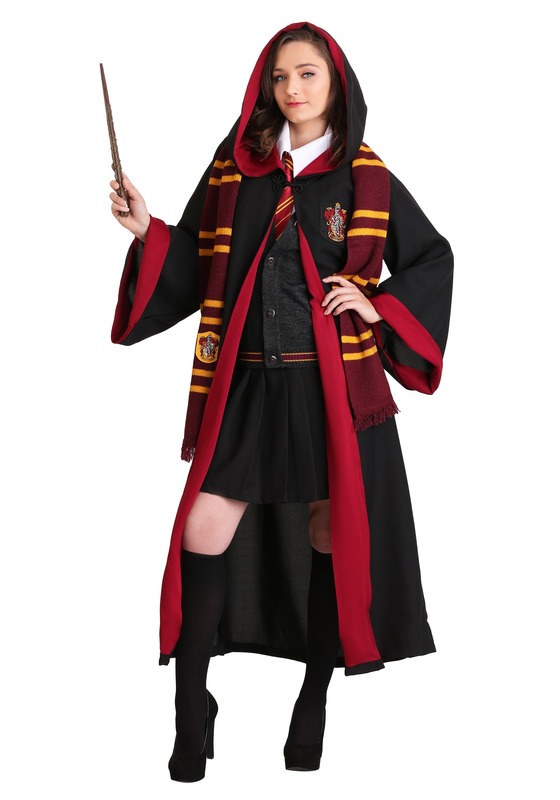 Once you have on the authentic-looking costume, go up to the person that you're not getting along with and start bombarding them with spells. Expelliarmus! Imperio! Expecto Patronum! You and the person you were at odds with will start laughing so hard at the ridiculousness of the situation that you will forget what your beef was in the first place. And just like magic, your disagreement will disappear into thin air!